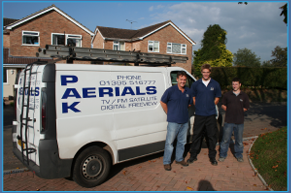 Exeter Digital Aerial Installation Specialists Pak Aerials Ltd, have offices in both Exeter and Sidmouth and have been established since 1964 and are 100 percent committed to customer satisfaction. 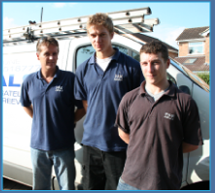 We offer competitive rates and we are a business built on personal recommendation with a reputation which is second to none. 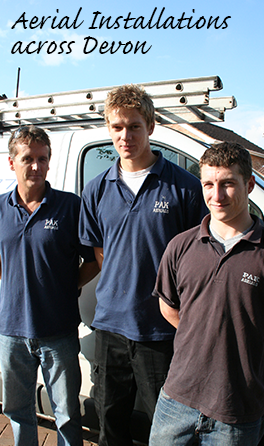 For further information on our aerial installation, satellite playback and repair, aerials to all rooms and digital aerail installation services in Exeter; contact Pak Aerials Ltd.